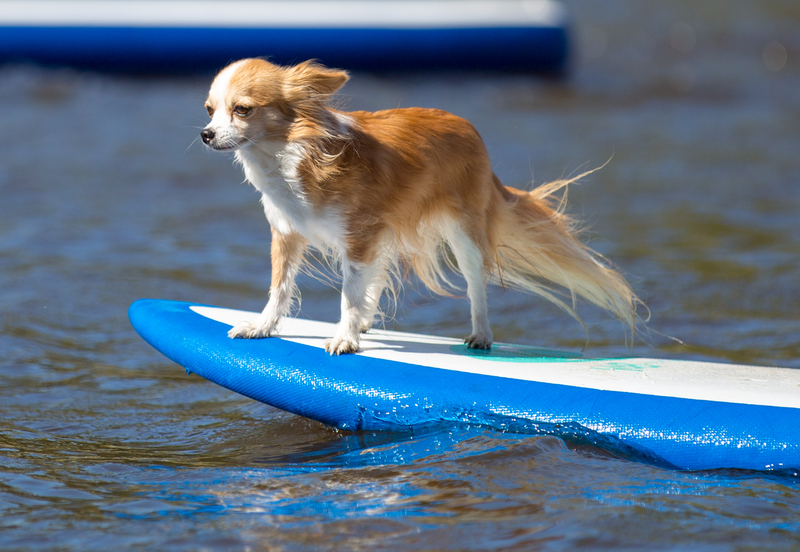 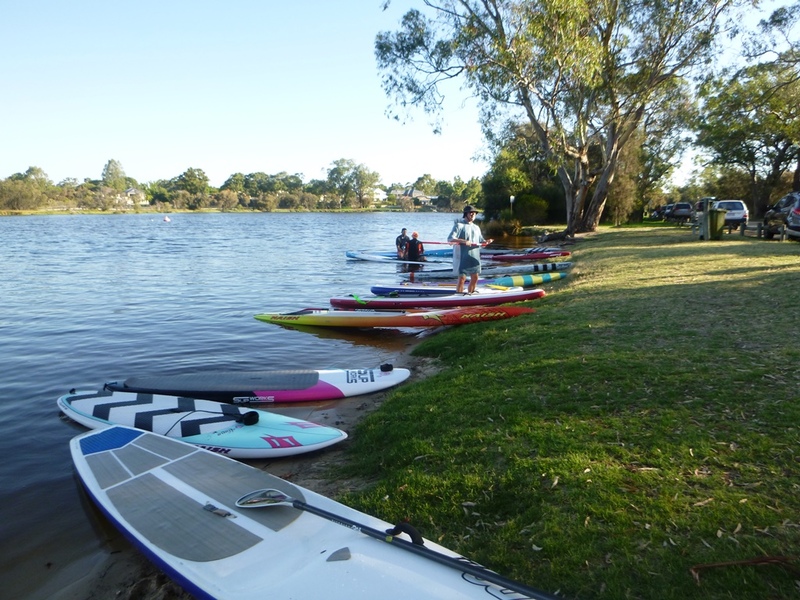 A voucher for stand up paddle boarding could be the perfect gift for that person who seems to have everything! 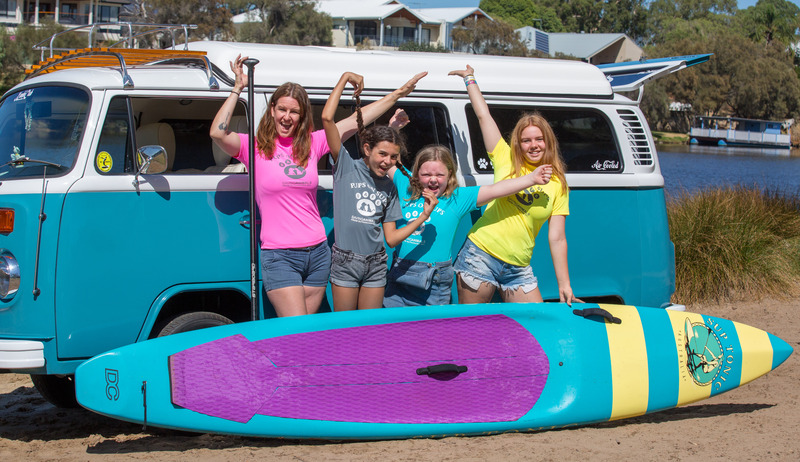 Whether it’s for a birthday, thank you gift or as an encouragement for someone you care about we can customise a gift voucher to suit your budget. 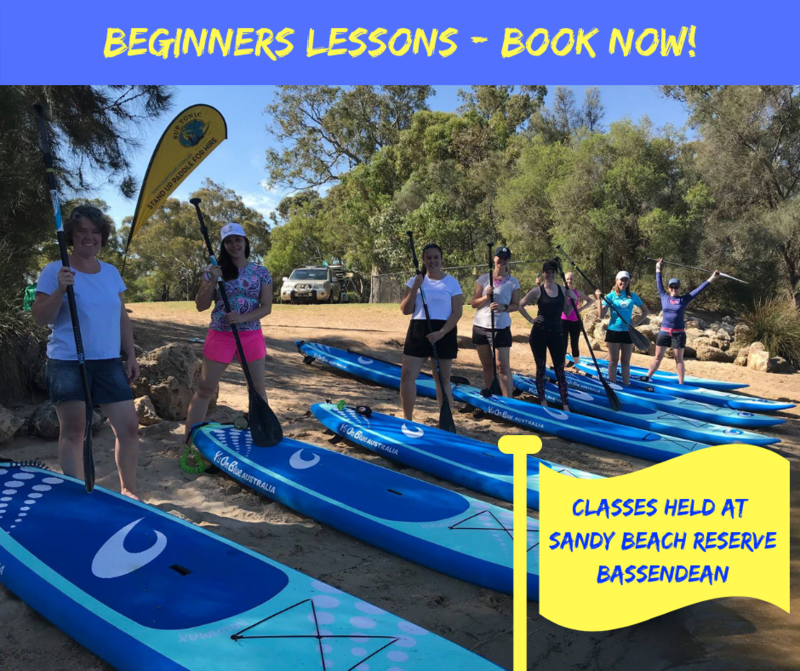 We have a range of stand up paddle board activities to choose from including private one on one lessons, beginners classes, SUP Hire, couples paddles, group bookings and more. 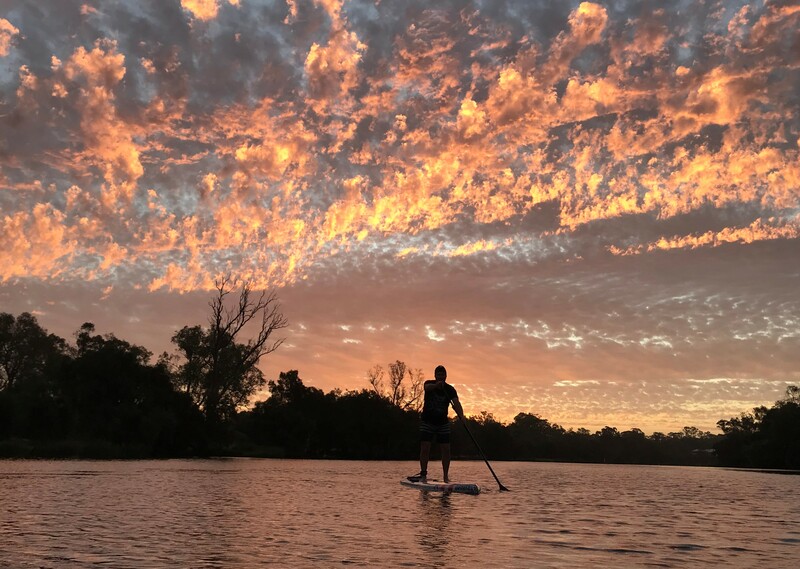 We love stand up paddle boarding but more than that we love to inspire others to experience this amazing recreational activity. 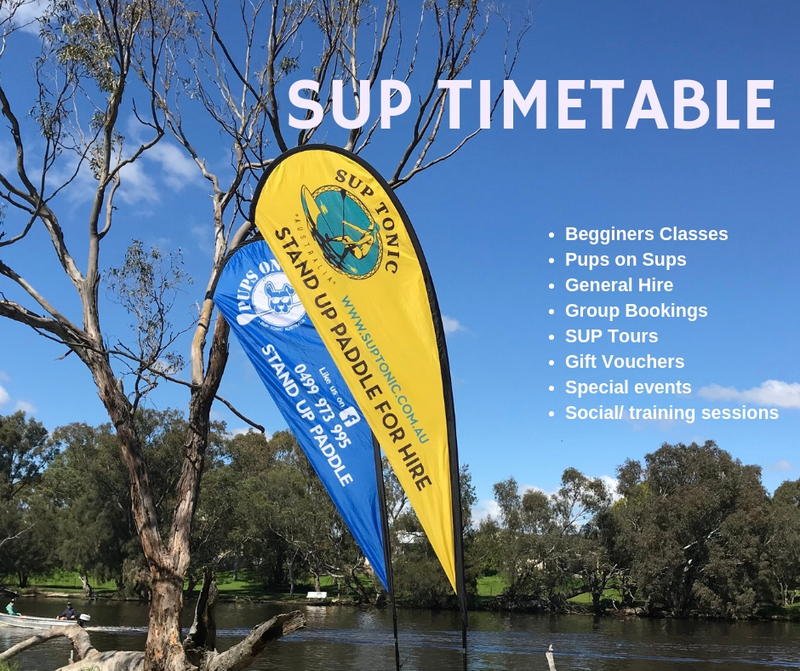 Have a scroll through the packages page to see if there’s a SUP activity that appeals to you or contact us for a chat about some creative ideas for a unique experience.